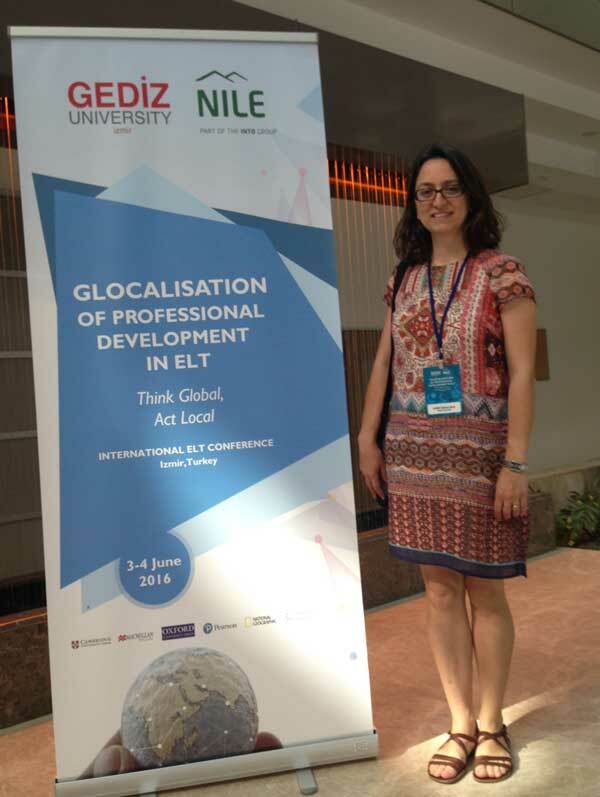 Dr. Cagri Ozkose-Biyik offered an interactive talk titled as “Towards Becoming a Self-directed, Reflective Teacher” at the International ELT Conference, Gediz University & Norwich Institute of Language Education (NILE), Izmir, Turkey in June 2016. The target audience at this talk was mostly the EFL instructors who taught university students. There were approximately 20 participants. 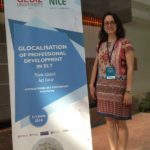 One of the attendees was a visiting assistant professor from the TESOL program at the City University of New York, USA. 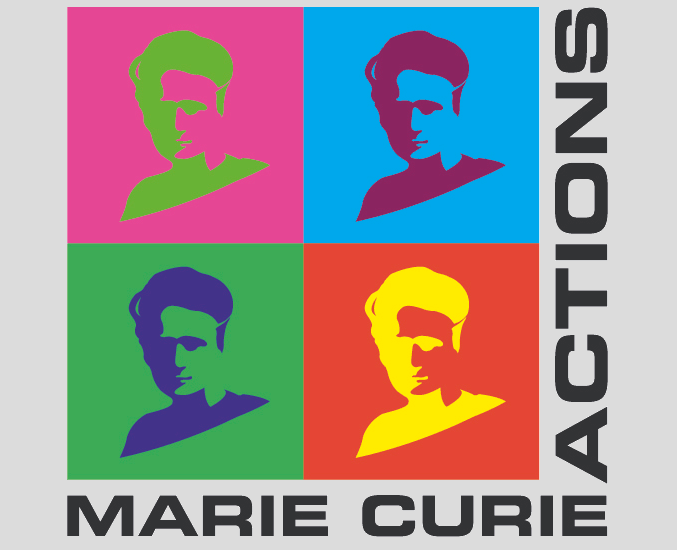 Click here for the PowerPoint presentation of this interactive talk.